Daily Bible Verse 101: What are your plans for Advent? 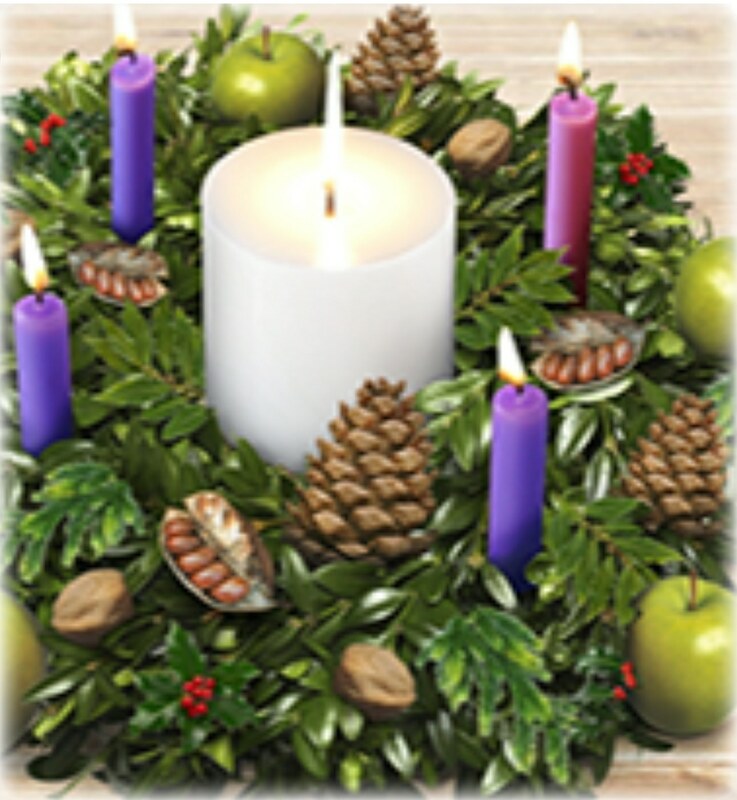 Today is the last day before Advent, the beginning of the New Year of the Church. What is the above Scripture saying to me? Be careful not to spend the next four weeks before Christmas like the Unredeemed. Parties, shopping, games, etc. If you do, you will miss out on a lot of graces that Jesus Christ has prepared for you this Advent. You ask: What should I do? "Be vigilant that you may have the strength to escape the tribulations that are imminent." (Luke 21: 34 - 36). "Be vigilant" means: Be alert and watchful through prayer, worship, songs and praises like someone waiting for the arrival of a very important guest. "Marana tha! Come, Lord Jesus!" (Revelation 22: 20). “These words are trustworthy and true, and the Lord, the God of prophetic spirits, sent his angel to show his servants what must happen soon.” (Revelation 22: 6 - 7).